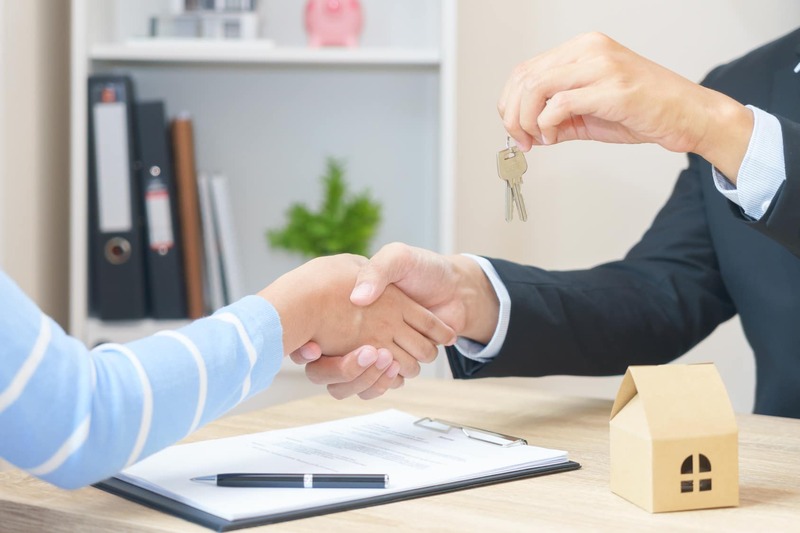 In order to understand the legal and documentation requirements you will need to comply with when buying property in Malta, you should first get a clear plan of what you intend to do with your acquisition. For example, how much funding do you need in total and how much will a bank cover? What will you do with the property once you have bought it – live in the house as your main residence? Rent it out to tenants? Use it as a place of business? Do you need to convert it in any way? 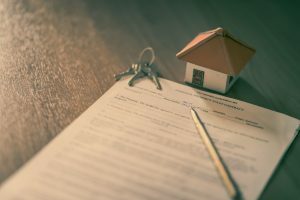 Do you have another home that you will sell to partially finance this purchase or use as collateral? 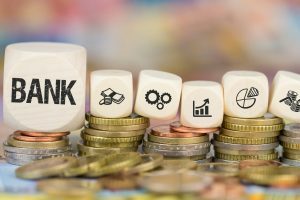 Having these intentions clearly laid out in your mind will enable you to get the best information from the bank staff members. Always keep in mind that a commercial property will have different planning zones and permits, legislation, and bank interest rates applied. An address in a residential zone may not be suitable for conversion to commercial and you may lose money by not gaining permission first. Speaking to the planning authority will be essential before you make financial commitments. Step 2: What will your bank loan actually cover? Most banks will provide up to 90% of the funding required to a resident of Malta. For reference, anyone who spends at least 183 days per year in the country is considered a resident in most cases. 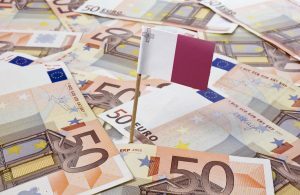 A foreigner buying property in Malta, however, might only be able to get 80% of the loan amount, meaning you will require more of your own funding and have to go through further checks to ensure your eligibility. In either case, the loan will be for a maximum of 40 years and with an age limit of 65. For each usage, you might need a slightly different type of bank loan. The best place to start is by making sure that you can get a meeting with a mortgage specialist at your bank in the initial stages. You will be informed what documents you must bring with you, but we will include the most commonly asked for paperwork in our list below. Identification – identity card, or if non-resident, residence document. Photocopies are most convenient. A character reference might be required if you do not have an account with the bank already. Evidence of income – the last three month’s pay slips from your work, your FS3 form or a tax statement for the past year’s income. Statements of your current debts – credit card statements showing your outstanding balances or other mortgages and loans. 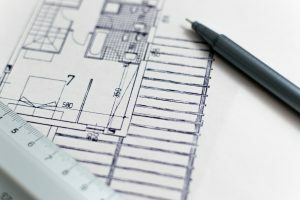 Property details – the address, size, and planning status of the holdings; permits you might require; an estimate of the building’s value by someone qualified such as an architect; sale agreements entered into with the current owner. Insurance – life and building insurance certificates will be required for completion of the application. There are, unfortunately, circumstances which will prevent you from qualifying for a loan. 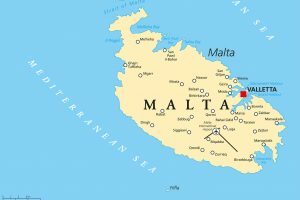 Naturally, if you do not have a stable and sufficient income, you are unlikely to be successful for buying a property in Malta with a loan. However, there are other reasons that you may be refused. One of these is your age. If you are due to retire before your loan’s final payment, you may need to adjust the repayment period to finish sooner, if this is an option that the bank allows. If you cannot afford the higher payments as a result, you may have to look for a less expensive property. Another problem with age and mortgages is the opposite end of the spectrum. 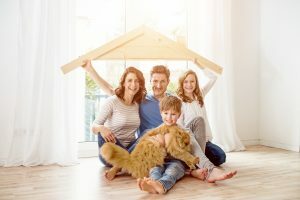 If you are too young to have a long enough record of income, you may need other security for the loan, such as your parent’s assets. Or if you have a partner who earns more, the bank may take their income into account. A final problem is what to do if there is a gap between selling a previous home or business and buying the new one. 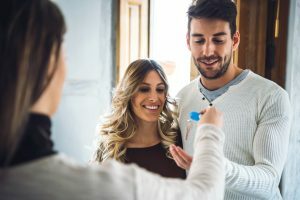 Previously there would be bridging loans to cover this gap, but these have a high rate of interest and can have adverse effects on your budget, so ask your bank for strategies to deal with the gap between sale and purchase for your properties. 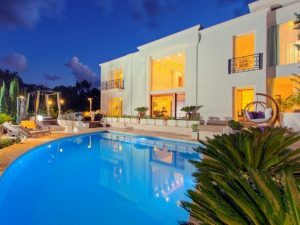 Shopping around for different bank loans for buying property in Malta is highly recommended as each loan provider will differ on what terms they offer. Another avenue for helping to get the best deal is to seek government assistance and to take note of regulations which may affect your purchase. For example, help for first-time buyers which may offer tax exemptions as well as other benefits. Even if this is your first attempt at buying property, with the correct groundwork and an adequate income, there is no reason why getting a loan would not be possible and enjoy your little piece of the beautiful islands that make up the country of Malta.